This October podcast is a bit self-serving. Our Religious Studies Department has been on a 30+ year journey into what it would be to live into Freire’s vision for democratic education. How can liberatory pedagogies inform our work at the department level? In what ways can we model our commitment to an education for freedom as opposed to an education for domestication? How do we extend what we are learning in our classrooms to our practices at a more systemic, departmental level? What would a truly democratic/liberatory department look like? There is important work being done by our students in a student leadership group, Safe Agnes Scott Students (SASS). 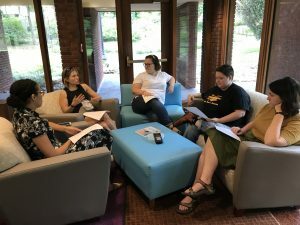 Leaders in this group partner with faculty in around 10 disciplines to offer syllabus workshops and midterm evaluations, as well as assistant around difficult dialogues. 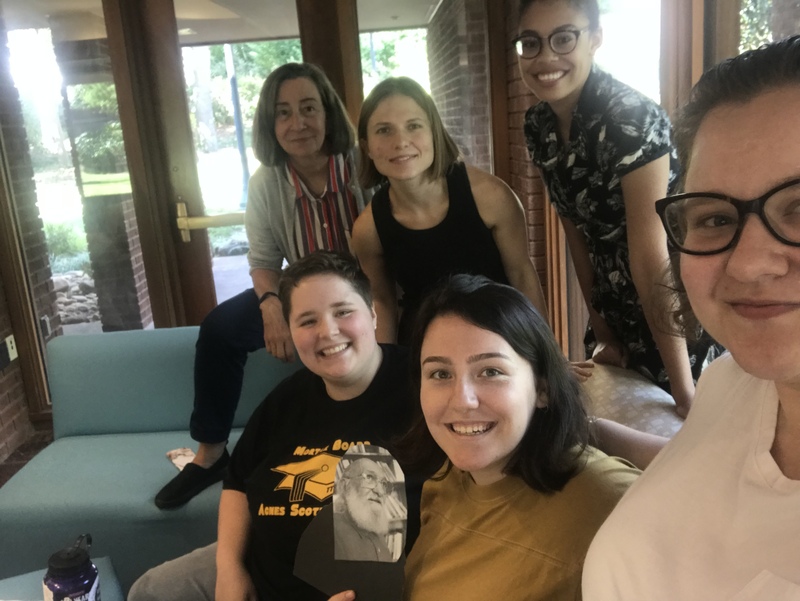 There are more expansive models at Bryn Mawr and Carleton and other colleges, all supported by their institutions and usually housed in a center for teaching and learning that offers student fellowships and pedagogical training. These models of “engaging students as partners in teaching and learning” (see Alison Cook-Sather, et al.) include students participating in curriculum design, as we practice in our department. A list of basic resources is on the Resource page of this podcast website. We want to get a conversation started about why the Freirean vision is not being implemented by departments in their work with students. The obvious answers include an embedded hierarchy, the blame game on student involvement, lack of faculty commitment (and perceived threat to faculty authority and power). Students and I have presented at several national conferences hoping to engage more critical dialogue. We’ll be presenting at AAC&U in January 2019. What we are doing is at once radical and not radical enough. So we evolve and assess. 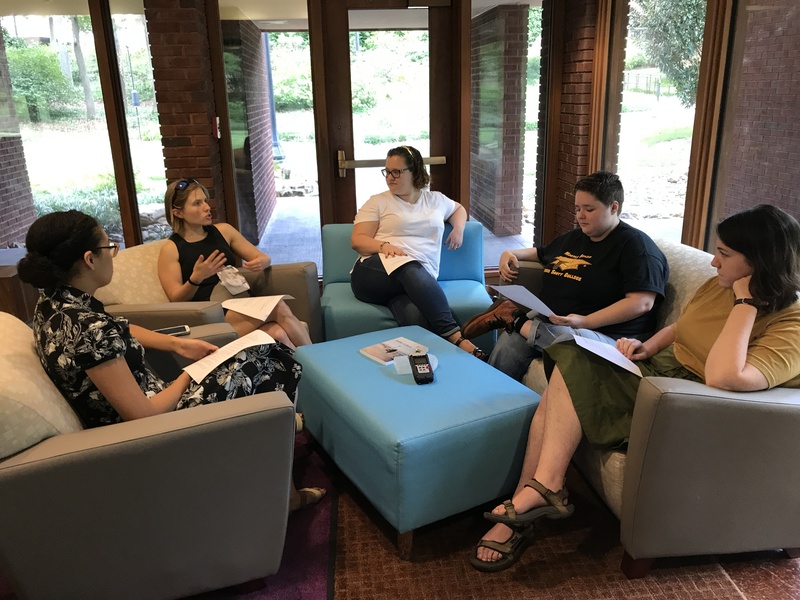 And this conversation with Religious Studies and Religion and Social Justice alumnae and majors is representative of our on-going conversations. We hope you will listen to the insights of these students and engage us in further conversation!